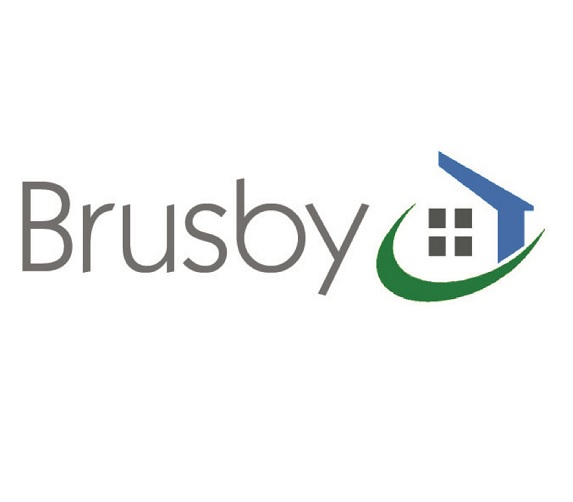 Brusby Chartered Surveyors is an independent firm of chartered building surveyors providing professional building surveying services to residential and commercial clients throughout Yorkshire. Our surveyors are highly qualified full members of the Royal Institution of Chartered Surveyors (RICS). This allows us to provide the full range of RICS building surveys, including RICS HomeBuyer Reports, Condition Reports and full detailed building surveys for your total peace of mind. Excellent, professional, timely service, good knowledge of area and construction, very comprehensive report and feedback. would happily recommend to others and use again. Great service, Alistair explained the different options and advised which one would be best for us.